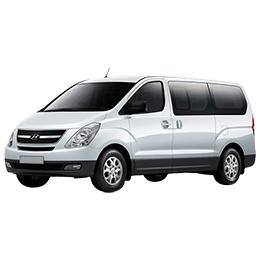 Premium fleet of Commercial and Passenger vehicles for all departments. Vehicle rental to the Commercial and Movie industry. “The Van Cartel is a vehicle rental company specializing in supplying the film industry. Both coming from a set background, we understand the nature of the film industry and know what it takes to make productions life easier. We offer a comprehensive fleet of customized vehicles to service any size shoot and department. Let the Cartel take care of your vehicle requirements so you can get on with the job of making movies!" Vehicles are customised for the film industry. All vehicles are cleaned with grey water. 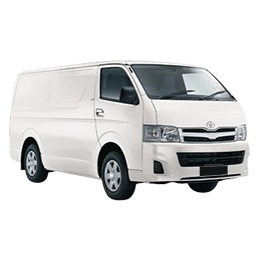 Toyota’s flagship cargo van with space and versatility that anyone can drive. Our flagship transporters from the Mercedes stable. 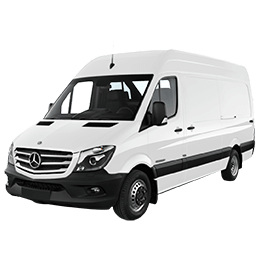 Reliable, powerful and customised to optimise cargo space and passenger transport with Maximum efficiency. Stylish, safe and perfect to get the team around.